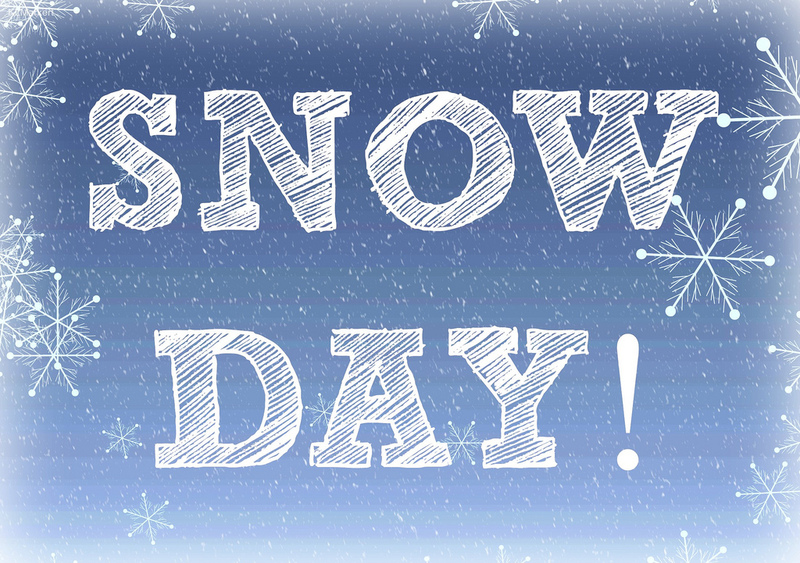 We’re calling it a snow day today due to conditions and temperature. We will re-evaluate tomorrow morning around 6am. be safe & take lots of photos of your dogs having fun in the snow!